If you followed my blog for a while you know that I am open about my shooting and editing techniques. 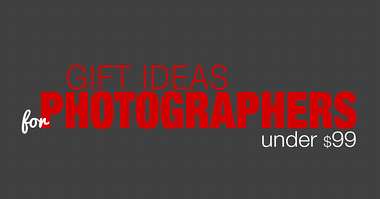 I post detailed description how each photograph was created. You also might notice, that almost all my photos were taken using Aperture Priority mode. If I had to estimate, I would say that I use Aperture Priority in 90% of case and only in rare occasions I use full Manual Mode or Shutter Priority mode. When I realized that tutorial dedicated to the Aperture Priority was long overdue, I put together a guide that outlines the main reasons for using Aperture Priority in any type of photography. One fear common to most new and inexperienced photographers is exploring modes outside of full Automatic mode. They often hear from other photographers that using a camera in Manual mode is the only real way to learn photography. This type of advice may be enthusiastic, but it is misguided. The Full Automatic mode allows the camera to make all of the exposure decisions. It will take control of how fast the shutter speed will be once you press the shutter button; it will take control of the aperture when you press the shutter button; and it will also take control of the ISO setting of the camera. Auto mode certainly has a place, and can be beneficial because it allows you as a beginning photographer to concentrate on subject and framing without having to worry about technical decisions, but it can also be very limiting. Once you are ready to take more control of your camera settings, one of the best modes to use is Aperture Priority mode. Aperture Priority is a semi-auto mode that lots of photographers use and will allow you to take some really eye popping shots. Why do we use Aperture Priority? Why is Aperture Priority the most popular shooting mode? 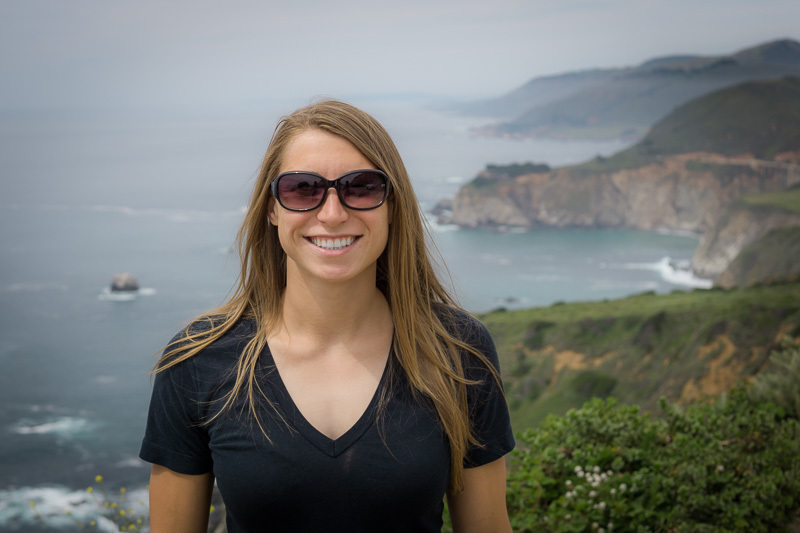 How do I use Aperture Priority effectively? To understand what Aperture Priority mode is, it is useful to understand how a camera records light. We all understand that the sensor chip in a digital camera records the photo, but in order to fully understand how to use Aperture Priority mode effectively, it is important to comprehend exactly how light enters the camera and how it can be modified through the use of a variety of camera settings. As we hold up a camera to frame a shot, light enters the lens. Once we are satisfied with the framing of the scene, we depress the shutter button. 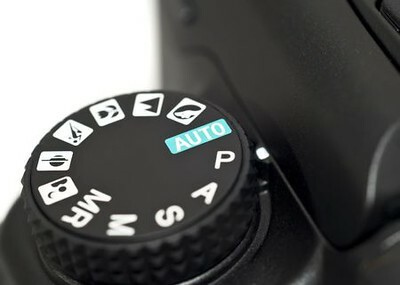 At this point, the shutter opens up, and then the digital sensor is exposed to the light that is entering the lens so that it can be recorded. 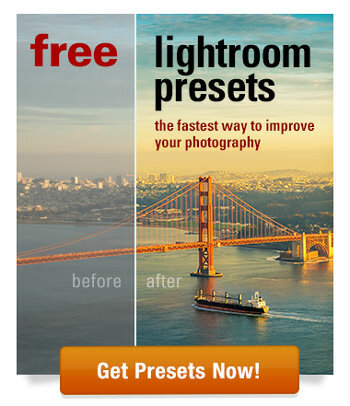 But where in this photo making process does the aperture make a difference? If you look through the front element of a lens, you will see a circular ring of metal blades or petals. This is the aperture of the lens. It can either be opened up wide or narrowed to a tiny opening. If this sounds at all familiar, it is because we all have our own little aperture mechanisms. The pupils of our eyes open up wide when we are in dim light, and they close down to a tiny opening when we are in a bright environment. The same principle applies when light enters a camera. Just like the pupils of our eyes, the aperture of a lens can be narrowed to let in less light from outside, or it can be opened up wide to let in more light from outside. By turning the camera’s mode dial to Aperture Priority mode, you are telling the camera that you will take control of the size of the opening of the aperture instead of allowing the camera to make the decision for you. All cameras have a Mode Dial. 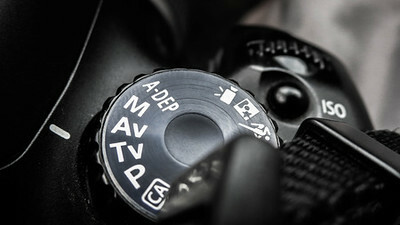 Turn this to “A” or “Av” (stands for aperture value on Canon cameras). Once we have turned the mode dial on top of the DSLR to select Aperture Priority mode, we can tell the camera how big or small we want the aperture opening to be. 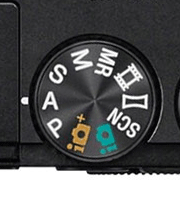 On most DSLR and Mirrorless cameras, there is a command dial that can be turned in two directions. By turning one way, you open up the aperture, and by turning in the opposite direction you narrow the aperture. If you look at the LCD screen, you will notice a number that changes as you alter the command dial. Wide apertures are represented by smaller numbers, and narrow apertures are represented by bigger numbers. To illustrate this, have a look at a DSLR or Mirrorless lens. The specifications on the lens ring surrounding the front element will read a little like this: 50mm, f 1.8. That number following the “f” represents how wide the aperture can be opened. In the case of a lens that has a maximum aperture of f1.8, it means that the aperture can be opened up pretty wide and is a good lens to use in dimmer light to let in more light to the digital sensor. Lenses that can be opened up very wide are often called “fast lenses”. 55-200mm, f4-5.6: Typically found on zoom lenses, this means that the widest the aperture can be opened at a focal length of 55mm is f4. When the lens is extended to a maximum of 200mm, the widest aperture will be f5.6. 50mm, f1.2: A very fast lens that is sought after by many photographers because it allows a lot of light to enter the lens. 15mm, f8: You might find this on some plastic or toy lenses. This narrow, or “slow”, aperture is only good on bright sunny days when there is plenty of light. Why is Aperture Priority Useful? Now that we understand where the aperture is, what it does, and how to modify it on a DSLR, why do we actually use it and why is it one of the most common semi-automatic shooting modes? The main reason for using Aperture Priority is because it allows us to control Depth of Field (DOF). In very simple terms, DOF is the area of a photo that appears acceptably sharp and in focus. 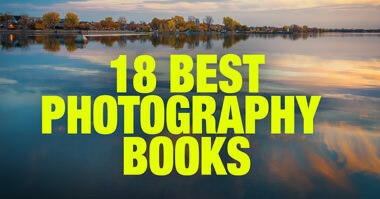 To have as much in focus as possible, we normally use a narrow aperture – as in a landscape. To produce areas that are blurry or out of focus in front of and behind the main subject, we normally use a wider aperture – as in a portrait of a person where the background is blurry. The photo was taken in Aperture Priority mode with the Aperture set to the widest at f1.4. It resulted in a very shallow Depth of Field where the person in the foreground only in focus but everything in the background is blurry (out of focus). 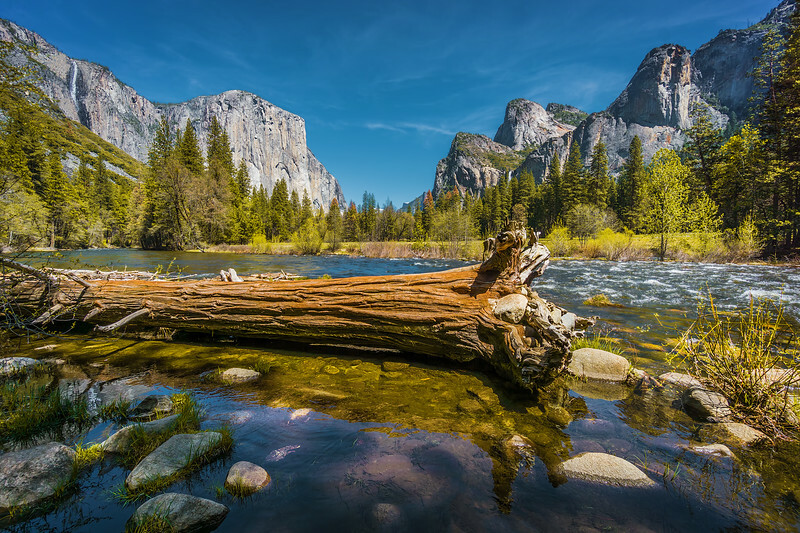 The photo of Merced River in Yosemite was taken in Aperture Priority mode as well but in order to maximize the Depth of Field, I set Aperture to f10. Everything, from the rocks in the foreground to the mountains in the background, is in focus. The reason that Aperture Priority mode is the most popular semi-automatic camera setting is because being able to control the depth of field of a photo allows us to exercise a lot of creative control over the final result. It allows us to create nice blurry portrait backgrounds; it allows us to create super sharp and in focus landscapes, and it allows us to make a wide range of creative photos. Using Aperture Priority mode is a good step up from using full Automatic mode. It allows a photographer to explore creative use of depth of field and can help to create some stunning and eye popping shots! Viktor, I really like the way you simplify topics with everyday language. That makes it easier for more people to understand and learn.